Archæology of the Final Decade (AOTFD) is an ongoing non-profit curatorial and educational platform set up in 2010, which identifies, investigates and re-circulates significant cultural and artistic materials that have remained obscure, under-exposed, endangered, banned or in some instances destroyed. The retracing and reintegration of these materials into cultural memory and discourse, counteracts the damages of censorship and systemic erasures, and fills in gaps in history and art history. 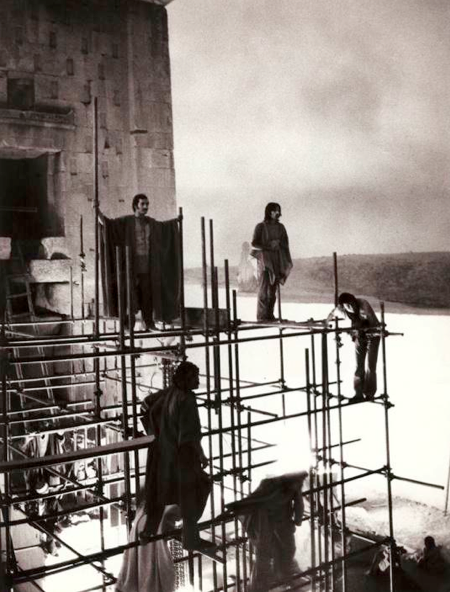 Archaeology does not imply merely a vertical excavation into the origin of things and their raison d’être, but an equally extensive horizontal genealogical investigation (in the Foucauldian sense) – relating laterally across interconnected realities, ranging from the aesthetic and socio-political to the geographic, anthropological, ethnographic, linguistic and spiritual. The methodology analyses the condition and discourse (context) around the emergence of the object. The displacement of the object archive through time and space, and its revitalisation in a new context, activates latent knowledge stored within the object itself and liberates a re-articulation of discourse. Destablisation and deconstruction of the prescribed resolution enforced upon sites of cultural erasure, contestation or trauma facilitates a multiplicity of narratives and the generation of systems of statements. Reinscribing the semantically laden object, is to retrospectively complexify the relational symbolic power systems of culture and politics. 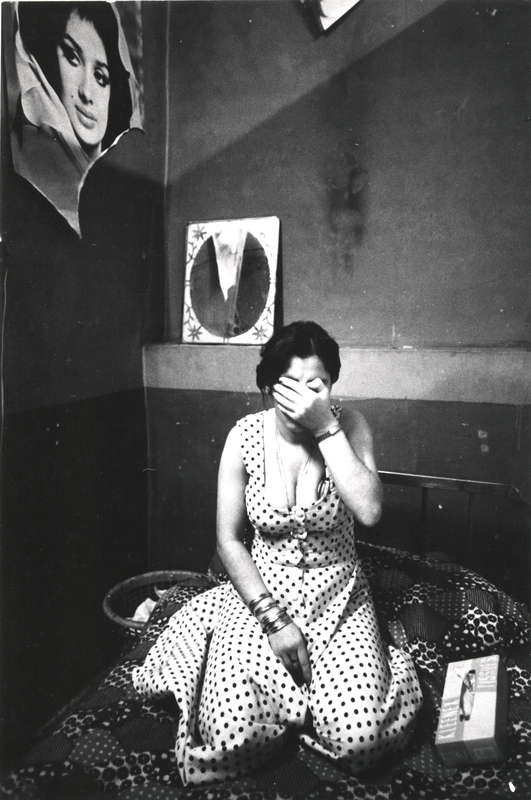 Confronting the controversial Festival of Arts, Shiraz – Persepolis (1967-77) and Kaveh Golestan’s seminal photographic series Prostitute (1975-77) as contrapuntal historical objects, the research poses a wider question about the long-term effects associated with systemic amputations inflicted on cultural memory.